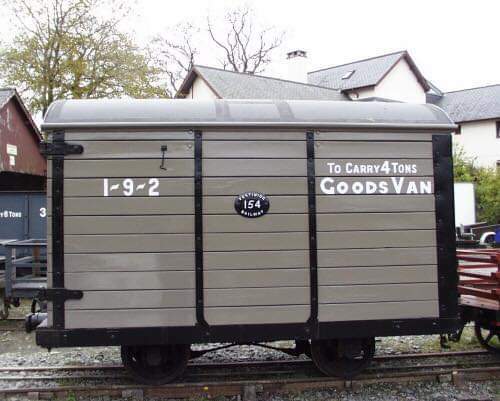 Boyd describes this type as the largest variety built c.1875 with sprung buffers, brakes and end doors. 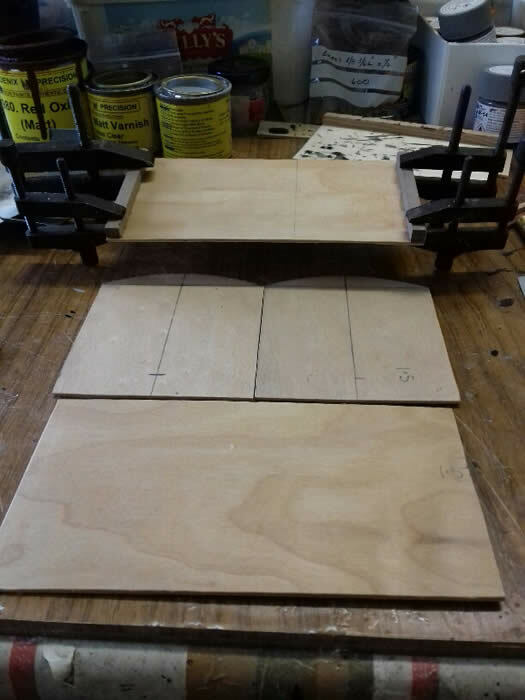 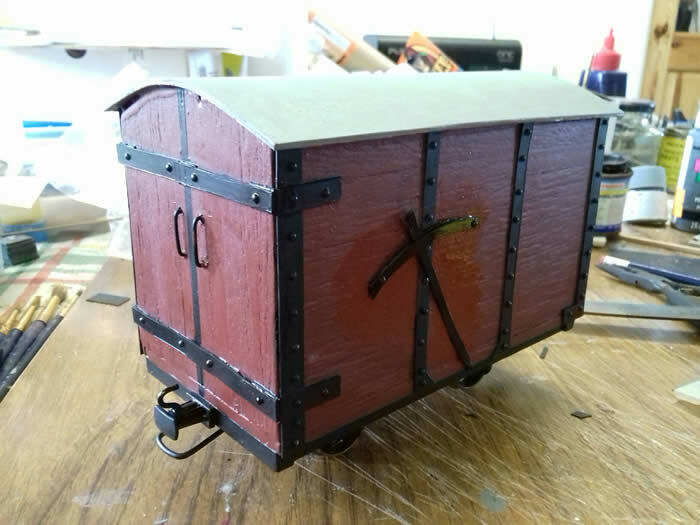 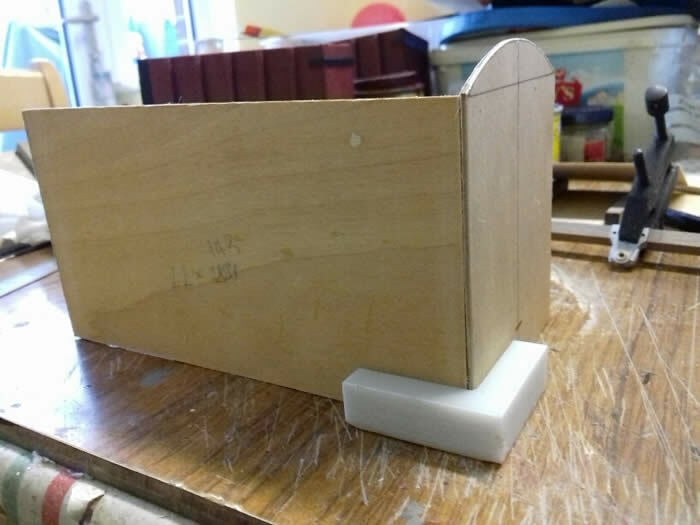 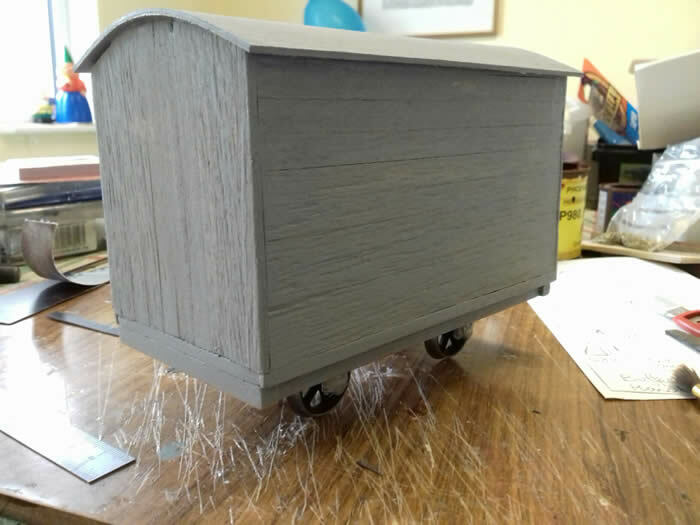 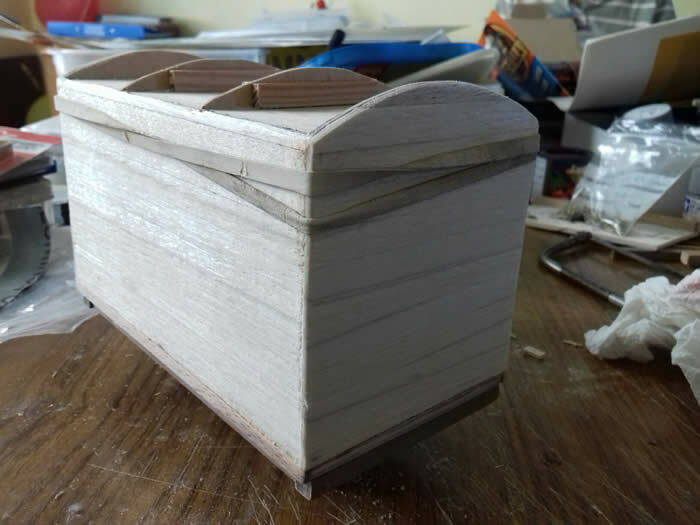 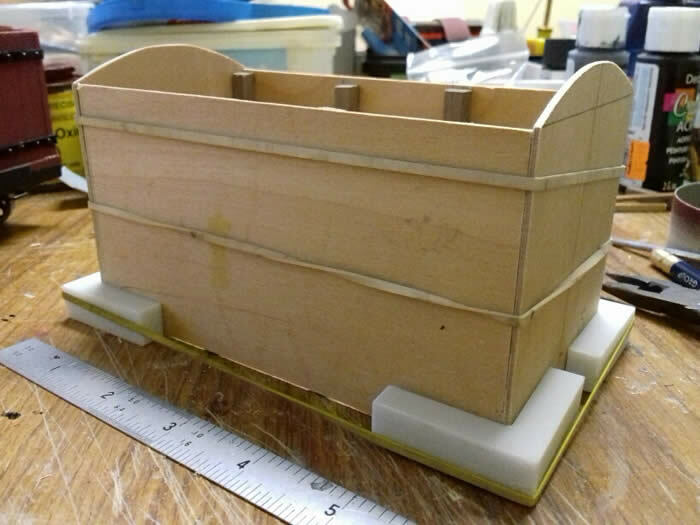 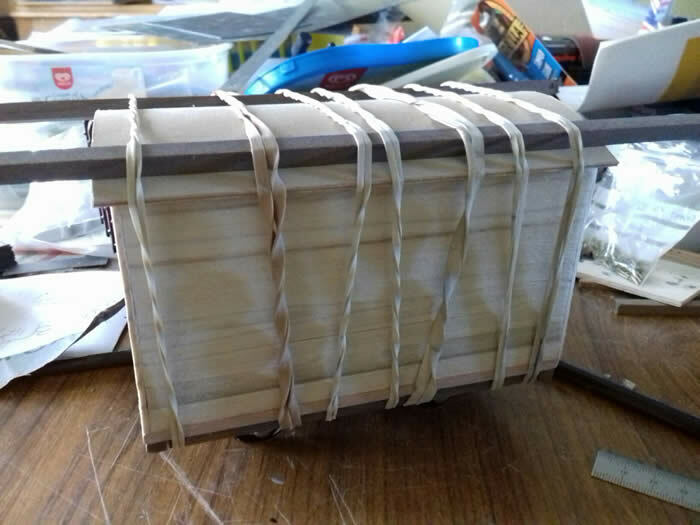 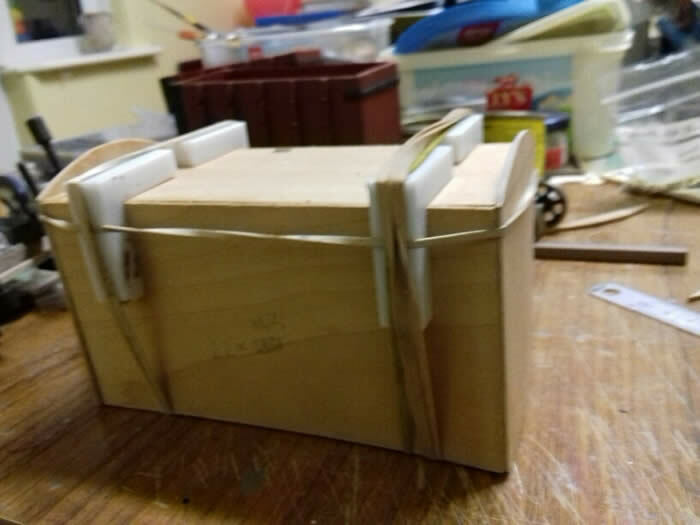 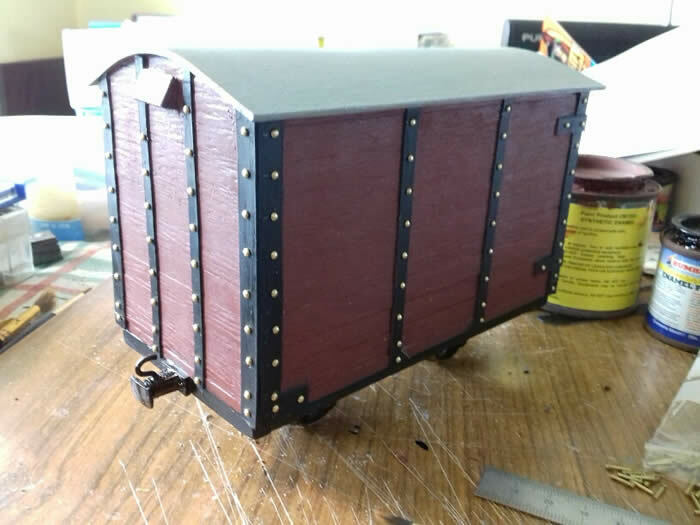 Roof glued on : Chassis made as coal wagon. 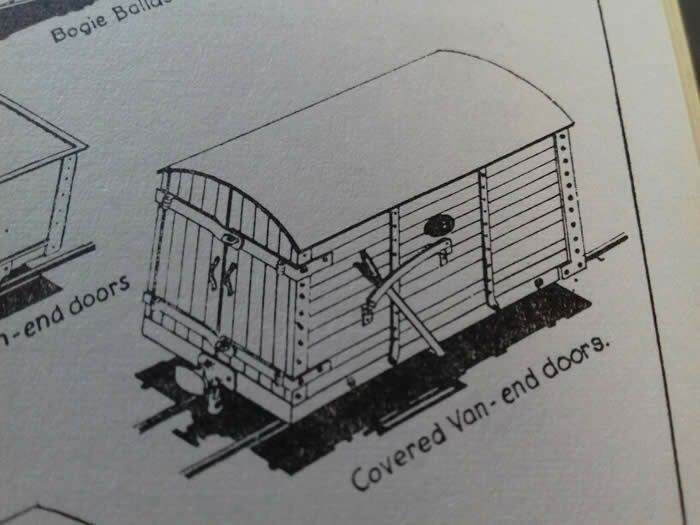 The hook under the buffer is a device whereby the chain and hooks from the coal wagons can be attached. 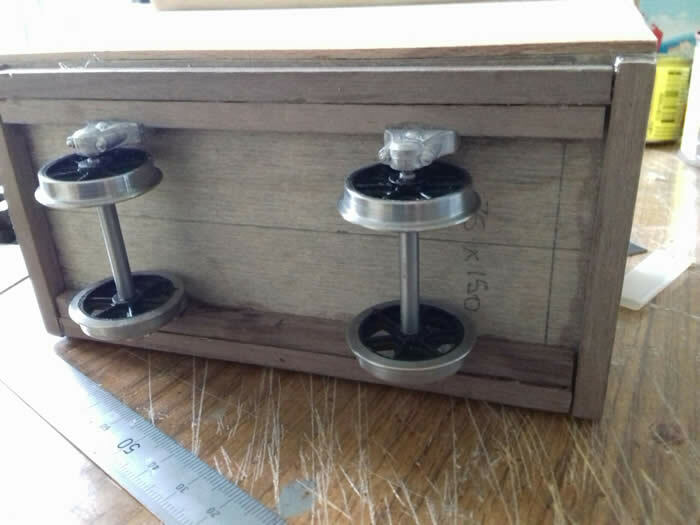 Door handles and brake gear. 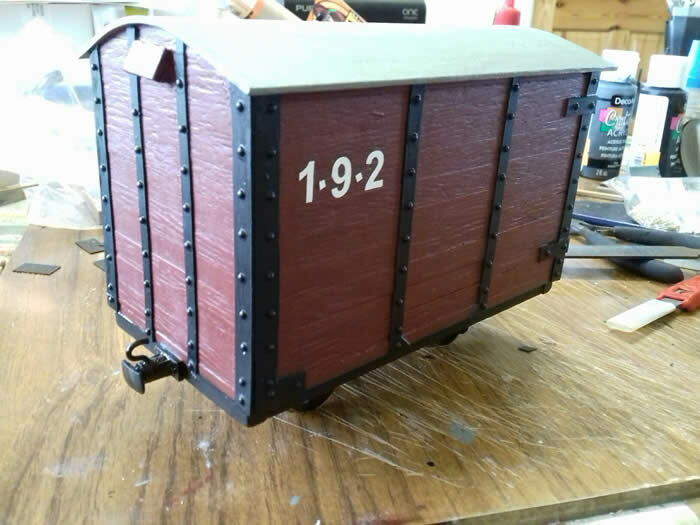 This end can connect directly to a carriage. 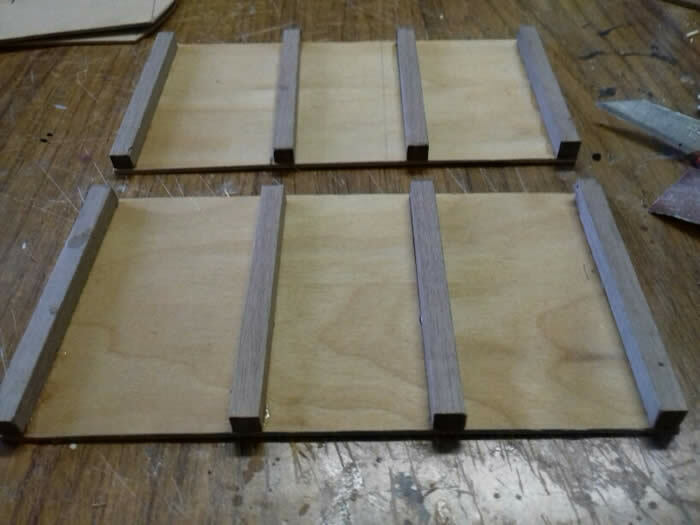 Tare number.